The mock-up photos for the DVC room refurbishments planned for 2016 are available here. 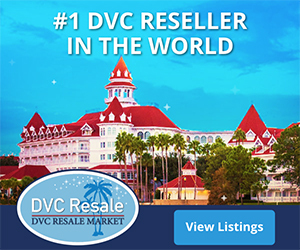 This includes Animal Kingdom Villas, Bay Lake Tower, Treehouse Villas, Vero Beach and Beach Club Villas. 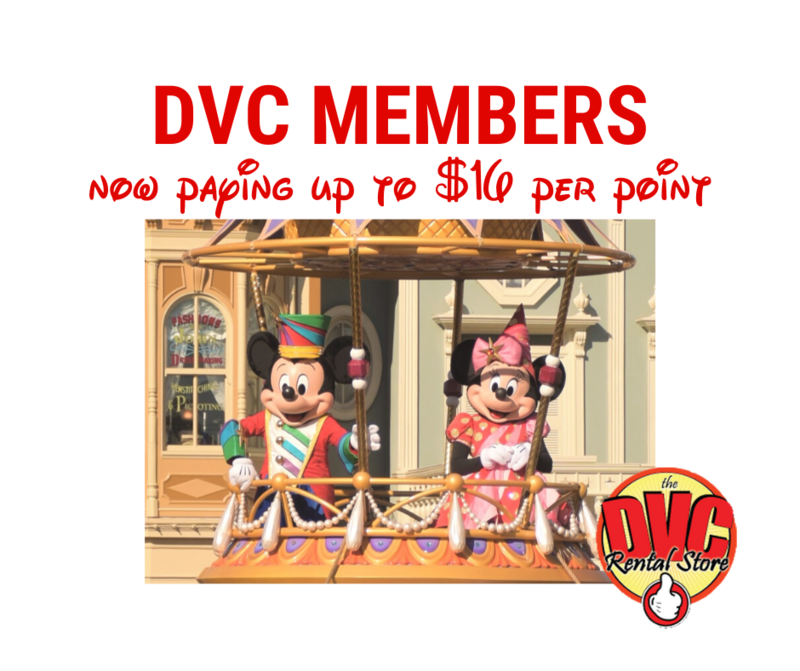 DVC is definitely going with a lighter and brighter look.